Thread collab/44790 hidden. Unhide thread Threads not staying hidden? Try resetting your hidden threads. AppleGlory- a silly, fun little project animated and programmed using Scratch! Thread collab/41512 hidden. Unhide thread Threads not staying hidden? Try resetting your hidden threads. 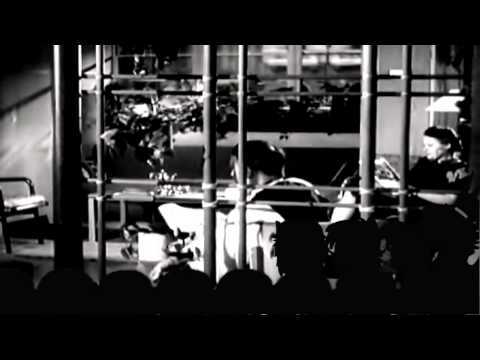 Thread collab/44776 hidden. Unhide thread Threads not staying hidden? Try resetting your hidden threads. Hi, boyindahaus here. I'm the mod of http://ask-dr-radical.tumblr.com/ , and I'm here to ask some suggestions for a project of mine: A crossover of My Little Pony and Super Robot Wars. The gameplay will be based on the latter, a turn-based tactics genre, with the main focus on the animations of battle scenes. You can search examples in YouTube. The story will, of course, be based on MLP. Unfortunately, a friend reminded me of the C&D received by the Mane6, so I'm guessing I'll start with OCs and their storylines. I'm currently making a no-art demo. I started at early April and still making my way through, since I'm also busy tending the blog and teaching some duds high school Maths stuff or something. At this point I've only been able to finish the movement and the attack menu display; I've yet to figure out how to do the battle animations. I want to ask for suggestions regarding what to do for battle animations, since this is one of the main selling points for a game of this nature. (Not that I'm really selling it.) I'm hoping that some of the programmers here with experience can help give me a helpful insight. So yeah...you guys have any idea on how to program battle animations? Any other suggestions are also welcome! Thread collab/44736 hidden. Unhide thread Threads not staying hidden? Try resetting your hidden threads. 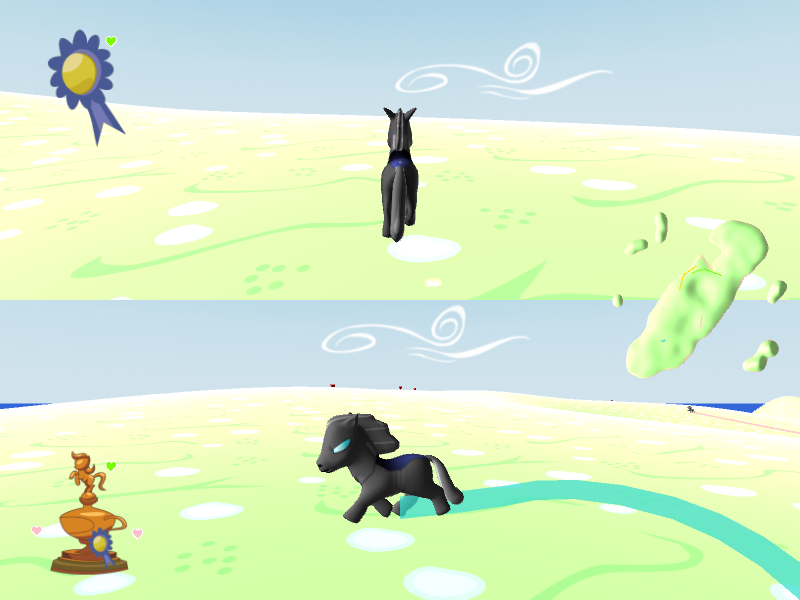 I'm about to start in some weeks a Pony Space Shooter, any kind of comment is welcome. Using Rosalila Shooter Engine to stick everuthing together. Well, okay? Why should I care? I might recommend reading the sticky before you make a post like this, because this really doesn't make me want your project, want to help your project, or even show me anything about it beyond "it used Rosalila Shooter Engine". I recommend revamping that post quite a bit, possibly show some screenshots of the WIP game, or something that actually pertains to the game a little better than just a flying Rainbow Dash. Add in the details! Show me why I should care about it! Thread collab/43440 hidden. Unhide thread Threads not staying hidden? Try resetting your hidden threads. 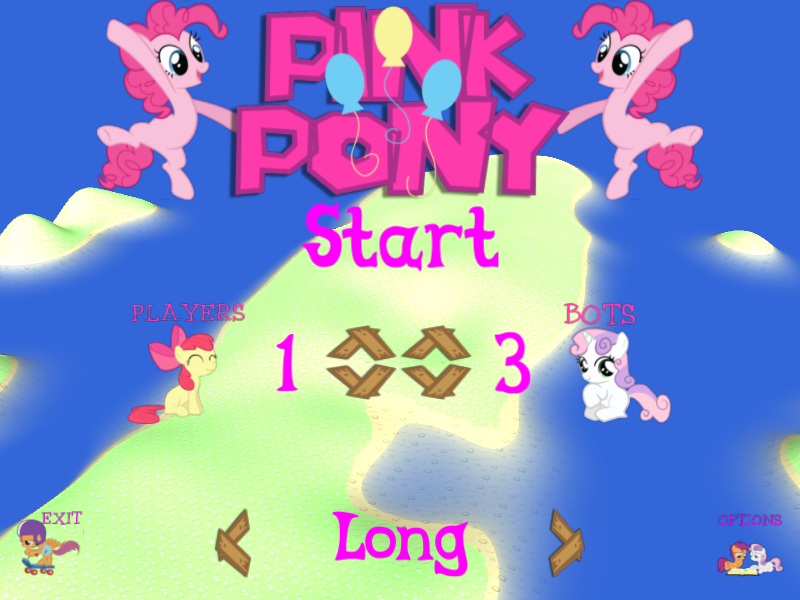 I am the head of Ponysoft Entertainment as well as the Lead Programmer, and we are making a game (long-term). We are deeply in need of more people to help developing it. The game is called Secrets of Everfree. Although the main storyline still isn't complete, one thing is certain, It will eventually come down to a major event occurring in The Everfree Forest. The game is going to have a fairly strong resemblance with Dragon Age 2, although with some World of Warcraft, Diablo 2, and with just a single dash of Skyrim thrown in there. As the title tells, it is a roleplaying game. You are playing 3 mares, one of each race, and controls will strongly resemble those of Dragon Age 2. You will be able to switch between them as you travel through the game, and at some points in the game, the AI (Artificial Intelligence) will not be able to figure out how to move on. Here you'll need to solve the puzzle, but of course there will always be clues. We are aiming at giving the player the freedom experienced in World of Warcraft. Meaning that just because you have completed the main storyline, it doesn't mean there's nothing left to see. There will be dozens of side-quests in every town in the game, and some will unlock only after you've advanced further into the game. This is how Diablo 2 comes into play. Every "episode" of the game will function somewhat like Acts does in Diablo 2. You will be able to travel between these places (presumably by train), and as stated before have a chance of experience quests which could not be completed earlier in the game. Some quests lines may even lead you back through the acts. We have implemented a few sound effects for the menus and whatnot. But other than that, we're still too low on both Programmers and 3D modellers to actually have anything to show. So in short, yes, we're still actively searching. To anyone suspecting we're dead, I want to clarify, we're not. We're just very idle at the moment, due to the fact that we don't have a single 3D artist, so no work can get done there, and we're only 2 programmers, both with work and education. So if you are, or know a programmer or 3D artist, I strongly hope that you'll consider helping us out. Yes, another bump. We now got another programmer on the team, and 3D models are slowly beginning to take shape. That said, we're still VERY much still in need of both Programmers, 3D and 2D artists. Thread collab/33790 hidden. Unhide thread Threads not staying hidden? Try resetting your hidden threads. 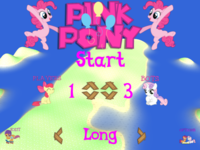 anypony.com is live and ready for users! A fast, free and reliable email service! I was going to set up an email server just for the knowledge but I thought it would be a good idea to incorporate ponies! >inb4 it's the same as derpymail. yes, it is another brony email service. no it is not identical. just like gmail and yahoo mail. 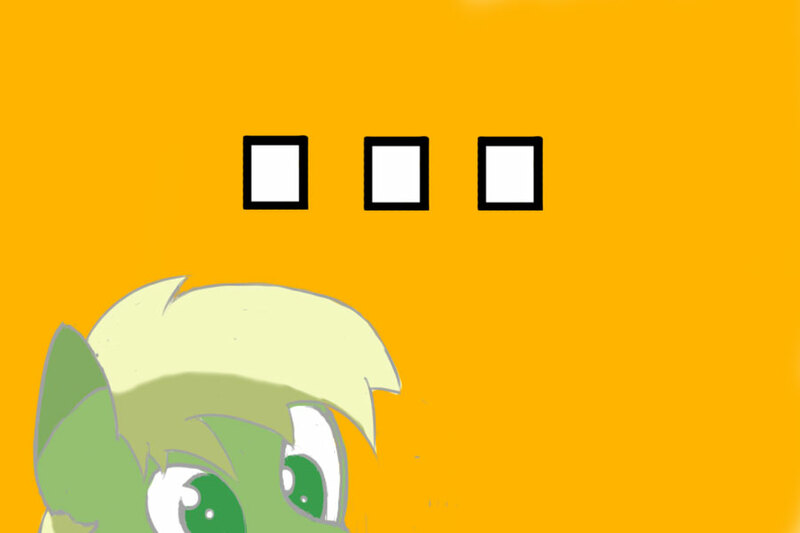 I made this to be better than derpymail when it comes to activation time and amount of users ect ect. 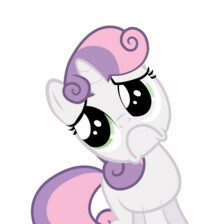 I hope nopony thinks I "copied" derpymail. A little glitch, I've patched it so now it just throws a "dns lookup fail" error. This thread won't be used any more. Thread collab/44603 hidden. Unhide thread Threads not staying hidden? Try resetting your hidden threads. 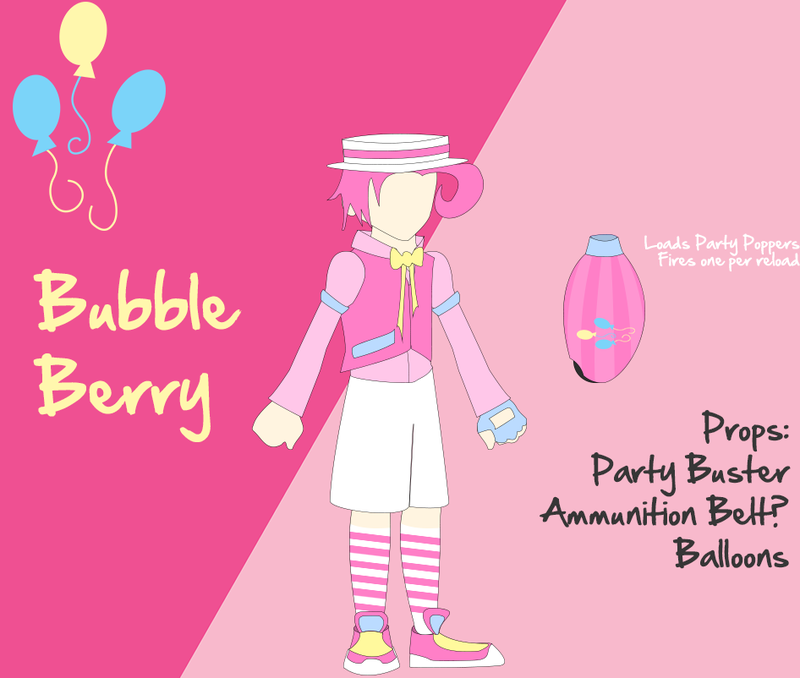 So gonna be cosplaying soon, I'm just looking for some feedback to improve its Bubble Berry's design? Also any ideas where to put the Cutie Mark? Too many obvious choices, but I wanna keep it to a minimal, so which would be the best place to put it? Thread collab/44528 hidden. Unhide thread Threads not staying hidden? Try resetting your hidden threads. Hey hey! Just a reminder that it doesn't have to be show quality, cause we ain't gettin paid here! Anyway, enjoy this fresh piece, hot off the presses. The first of many, I can assure you. As nice as it is, this is a place to ask for assistance and opinions on incomplete projects. Sorry dude, but you're in the wrong place. Thread collab/42282 hidden. Unhide thread Threads not staying hidden? Try resetting your hidden threads. 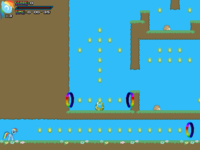 I'm currently in the production of a Rainbow Dash fangame, a fangame which hopes to mesh together platform elements with speed in a way that is similar yet very different to Sonic. 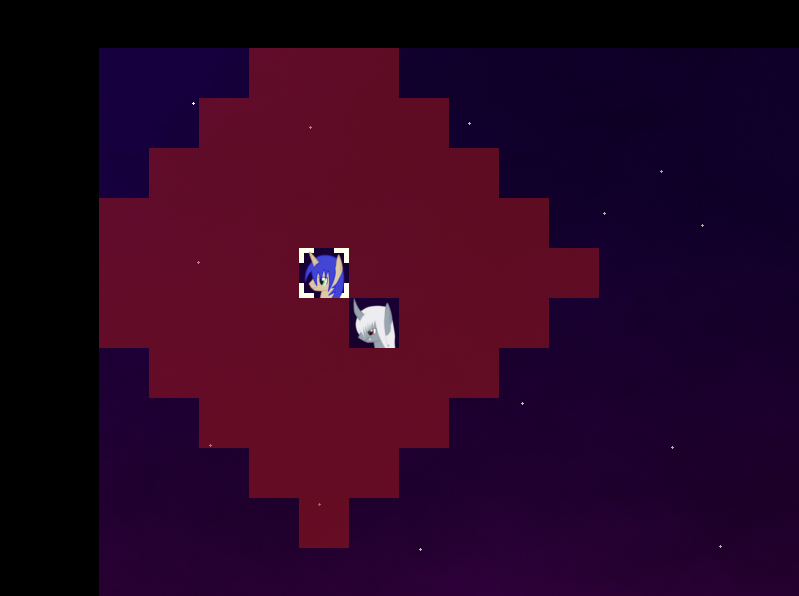 I've been working on getting the gameplay and engine solid for a while and I think I've reached the point where I can start working on the actual game. The story is fairly simple, the Cutiemark Crusaders discover a book in Twilight's library about a Princess who could grant anypony their cutiemark and ask Rainbow Dash to help them find the Princess' castle. Rainbow Dash decides that a long adventure like that would probably be too dangerous for the little fillies and that they would probably just slow her down so she grabs the map that was inside the book and dashes off to search for it herself. 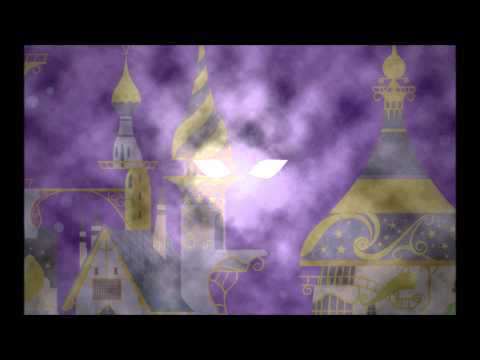 On arriving at the castle, Rainbow Dash accidentally releases Nightmare Revenant, the twisted evil form of Princess Reverie who was sealed away in an alternate dimension of madness for over a thousand years. The Mane6 confront Nightmare Revenant but are defeated, all but Rainbow Dash's cutiemarks absorbed and the Elements of Harmony cast off across Equestria... So Rainbow Dash sets off to reclaim the Elements to put a stop to Nightmare Revenant before she corrupts all of Equestria. as they watch their last Princess face off against Nightmare Revenant... Who will emerge victorious and what will Rainbow Dash do? Thread collab/44531 hidden. Unhide thread Threads not staying hidden? Try resetting your hidden threads. Thread collab/44525 hidden. Unhide thread Threads not staying hidden? Try resetting your hidden threads. Link here for those who want to donate. Please do. Thread collab/35336 hidden. Unhide thread Threads not staying hidden? Try resetting your hidden threads. So I've been working on this project for a little over a month and I've made enough progress to justify making a thread about it here. 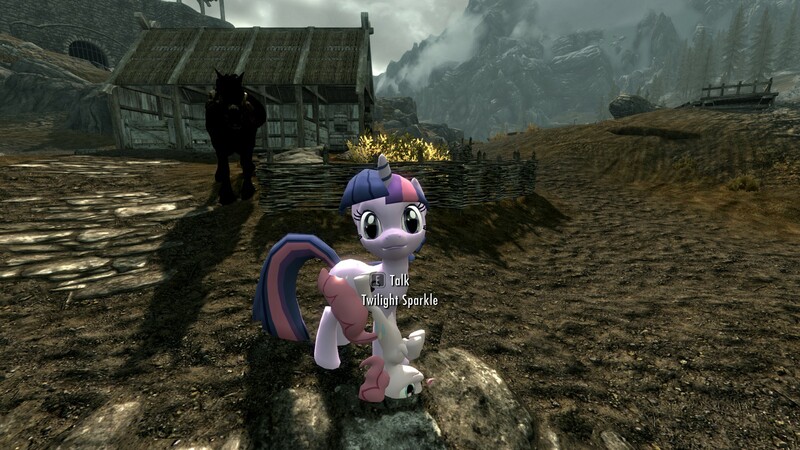 Right now I'm working on the first phase of the project, which involves making a new playable pony race within Skyrim. So far I've managed to set up a very basic NPC race that has it's own custom skeleton and uses KP-ShadowSquirrel's meshes as a placeholder for now. It isn't playable at the moment as every time I select it in the player race menu the game crashes instantly. I've managed to get weapons to place themselves on different parts of Twilight's body the same way swords always appear on the left side of the hip on a normal character, and I got her to turn her head towards me when I get close to her. I also found out how to get her to play an animation whenever she walks, and I'll be working on getting other animations to work as well. I'll be looking for a good character designers/concept artist as well as a 3D artist, animator, and texturer to help replace all this stuff after I get a proper workflow set up, but for now, I don't want to start recruiting people just so they can sit around waiting for me to figure out how to get their stuff in game. That being said, If you have experience as any of these and you don't mind waiting, then please post a comment with a link to some of your work. Just keep in mind that I've already had to through several iterations just to get to my current skeleton, and it's likely to take several more changes to make this work the way I want it to. Please ask any questions if you have any. Hey how it goes? 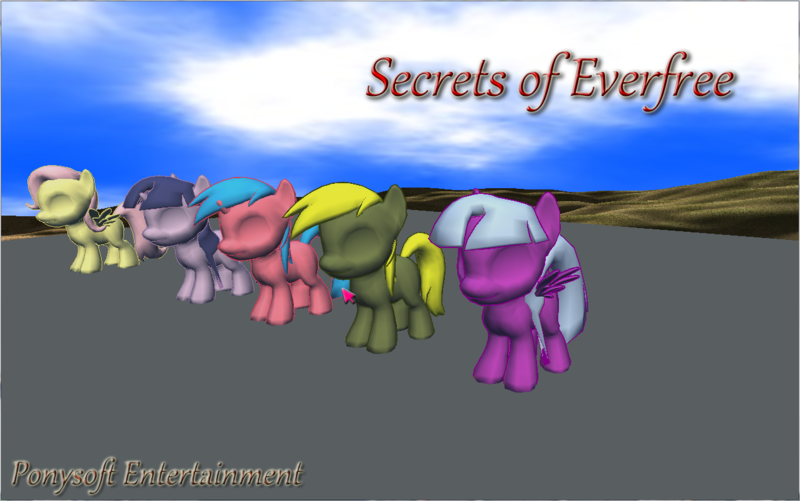 i love this project and will be amazing if you can tell us all of the updates of the project, if you need help search in Equestria Daily! I still have not given up. If you read this, please know that this mod is still wanted. Many people will have given up after so long without an update from the developer, but not this brony. I will never give up on a good project. Thread collab/44520 hidden. Unhide thread Threads not staying hidden? Try resetting your hidden threads. Thread collab/27797 hidden. Unhide thread Threads not staying hidden? Try resetting your hidden threads. 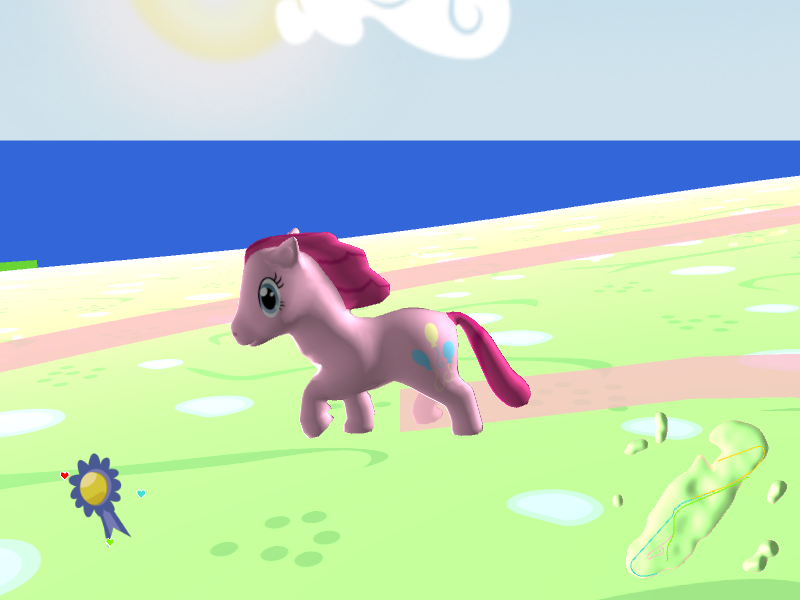 Hi, I'm currently working on a pony RPG and I'm about half-way done. But, I've reached a dilema: I can't seem to find any good pony sprites! I really need to find sprites of the mane 6, Derpy Hooves, and the Great and Powerful Trixie (Both with and without hat and cape). It is a top-down rpg, not a sidescroller. If you need any more info, don't be afraid to e-mail me! CREDIT WILL BE GIVEN!!! Still, 9/10 times the answer to that is something like: "I Am Not An Artist, I Am A Programmer/Idea Guy And It's Not My Job To Provide The Animations, That Is Your Job Because Love And Tolerance And Element Of Generosity, So Start Working On Them Or My Project Will Fail And It Will Be Your Fault, Oh By The Way If You Talk Back To Me I Will Report You To The Mods." It's useless to try to help people who doesn't want to do any "boring" thing like putting some real effort of their projects and instead they want to finish them as fast as possible to bask on the attention or whatever they expected to get from the community. First off sorry for all the bad responses you have gotten, people seem to take this too seriously. However I am a douche and I wanna point this out for others, try not to take offense. My issue with this response is that you said "Dont judge a book by it's cover" But unfortunatly... Its a demo. Its supposed to represent the final product, therefore they have a reason to judge it by that. To avoid this, take more time before testing publicly, as it WILL show off the final game and make people decide what it's worth. 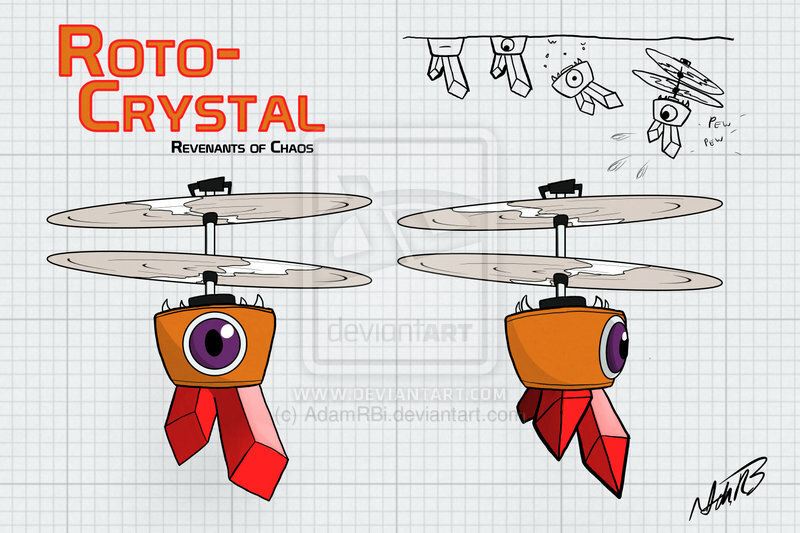 You could also call it an alpha, claim your changing designs etc. And work especially hard on the first levels to show your serious. Call me a hypocrite but I haven't played the demo. Just pointing this out. 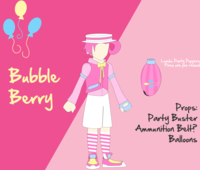 However I would like to see a pony RPG with custom charecters, however thats based on personal preferences. Good luck, I hope you can make a great game. This thread has been dead since July 2012 and OP isn't coming back. Thread collab/44451 hidden. Unhide thread Threads not staying hidden? Try resetting your hidden threads. 've made a little ask tumblr, and to promote it, I thought, why not come here. I don't ask a lot of you, you could just leave an ask and give it a little peak if you'd want to. This isn't quite the place for self-promotion like this, and especially not for a blog that's already quite well set up (even in the grammar isn't that good). 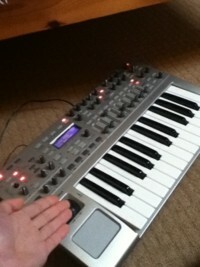 I would recommend a different board for this, unless you're trying to ask for help in some way? sure what are your recommendation ? The only think your blog lacks is proper grammar. fix the grammar, and you'll be fine.